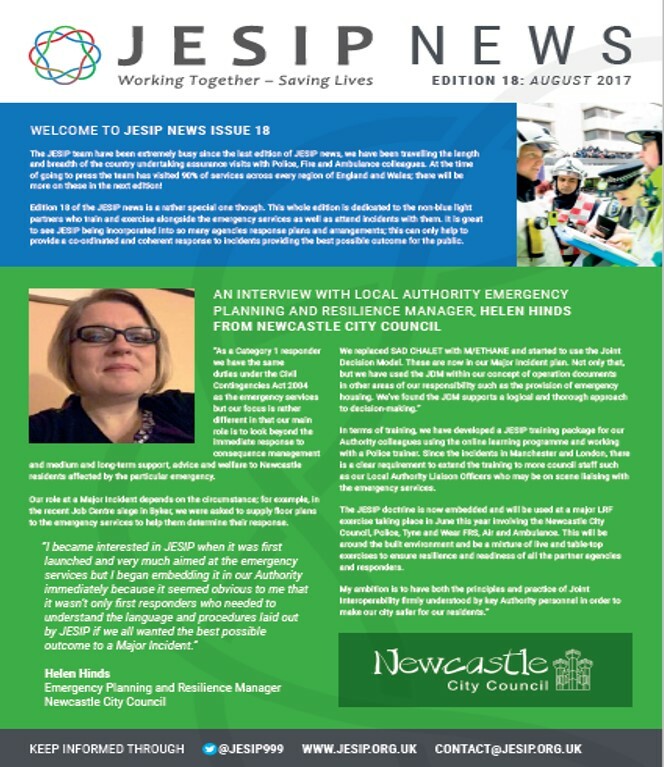 JESIP News Edition 19 - OUT NOW!!! Interoperability Survey - Are you interested in taking part? 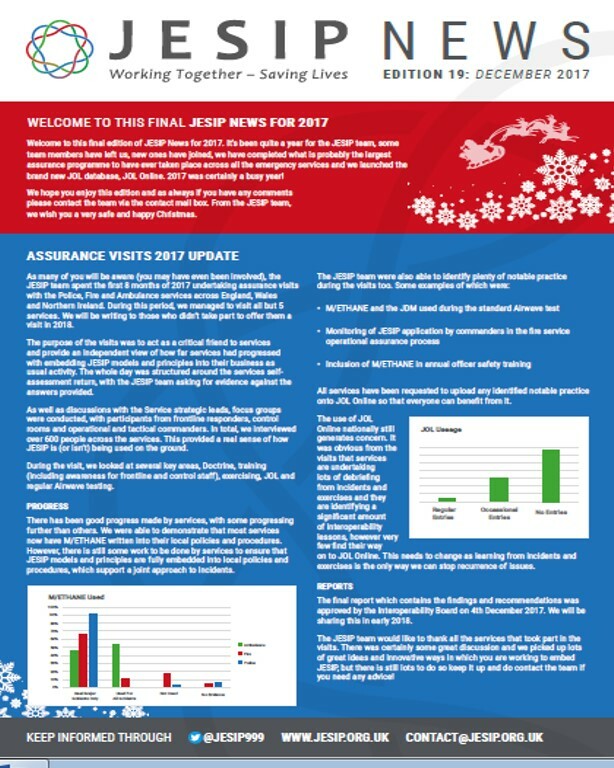 JESIP News Edition 18 - OUT NOW!